Hearth and Home Shoppe is a one-stop shop that offers installation, cleaning, and repair services for all of the products that we sell. Located in Mechanicsville, VA near Richmond, we have a large selection of wood-burning, gas, and pellet appliances to create a comfortable atmosphere and warm ambiance. We also have spring & summer discounts! Since 1987, Hearth and Home Shoppe has been serving greater Richmond, Virginia with a wide variety of hearth products and services. For over 25 years, we have been a small, family-owned business. In early 2009, ownership of the Shoppe changed hands. The new owners, Mark James and Connie Maier, brought years of business experience and a new energy to the Shoppe. The team at Hearth and Home Shoppe strives to provide top-notch service to our customers every day, so stop by and speak with our hearth experts. Hearth and Home Shoppe currently houses a spacious and contemporary showroom with over 50 displays, including wood-burning, gas, pellet & electric fireplaces, stoves, gas log sets, and a large selection of fireplace doors, screens, & other hearth accessories. We also have a gorgeous outdoor kitchen display in our showroom that features a state-of-the-art Firemagic grill, refrigerator, and a number of other outdoor stainless steel appliances. All of our service technicians are Hearth and Home Shoppe employees who receive hands-on, factory training provided by our vendors. 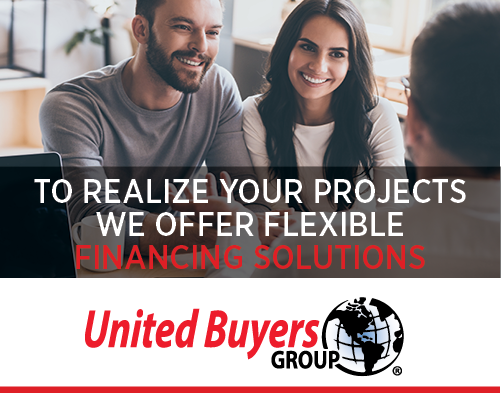 We receive complete manufacturer support and are able to provide our customers with solutions for any repairs or maintenance that may arise over the life of our products. Wood-burning fireplaces, gas fireplaces, pellet fireplaces, electric fireplaces, stoves, gas log sets, fireplace doors & screens, grills, stainless steel appliances, stove pipes, mantels & surrounds, fire pits, outdoor kitchen islands, and more!